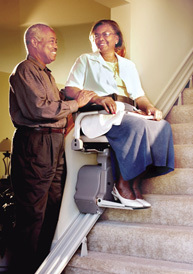 Stair Lifts: Indoor and Outdoor; Straight and Custom Curve StairLifts. All Stair Lift Manufacturers: Bruno, Acorn, Harmar, and Hawle. 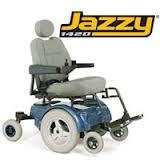 Home-residential and Commercial StairLifts. Best Price, Quality, Guarantee and Service. 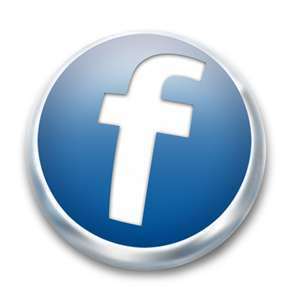 Ask about Next Day Delivery and Limited Lifetime Parts Warranty: 818-525-1778. Serving all Los Angeles/Orange County Metropolitan Area. 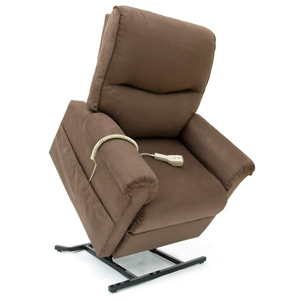 Cost Elite (Model SRE-2010) offers the finest residential home chair lift that reflects the quality home design. The Elite sets the new standard for inside, residential accessibility. Sale Price Elan Straight Rail Stairlift Offers Exceptional Value. The inexpensive home stairlift with features usually associated with top-of-the-line models, our Elan (SRE-3000) keeps stair lift prices in line and on straight track. The Used Bruno Elan home stairlifts delivers the best price, cost discount sale and savings. The Elan especially demonstrates our indoor residential home design with the highest quality reviews and ratings. This wonderful discount price Bruno stairlift offers a long list of standard features that will please the budget-minded customer. Make your beautiful house a home, once again. 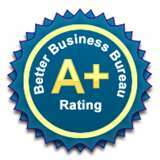 The Elite combines quality and highest ratings and reviews. 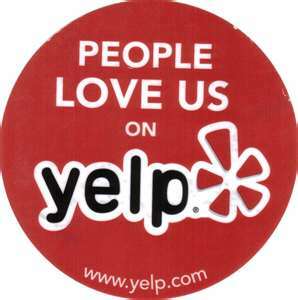 Check Yelp rating. There are many stair chairs, but the Elite stands alone! 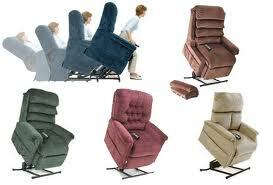 Complement your home and your lifestyle with the finest in home chair lifts. The Bruno Outdoor Elite is the leader among chair lifts for outside applications. An outdoor stair lift with many standard features, it's remarkable. Access to your home from an exterior staircase is not a problem. The Outdoor Elite Exterior is the best. An outdoor stair lift outside use of this quality allows you to navigate the stairs outside your home. This outdoor stair lift outside offers unique mobility. Only an exterior home stair lift designed like this one can extend your independence safely and securely outside your home. 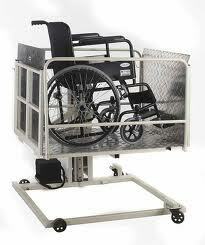 Not all chair lifts are created equally – Bruno built = Best built - best discount sale cost prices inexpensive. .With the same quality reviews and ratings in a Bruno home stair lift, the Outdoor Elite stair lift provides more. Every custom curved stairlift is crafted to exact specifications of your stairway. Bruno curved stair lifts provide access while adding to your home’s character. A curved stairlift by Bruno is the solution! Installed in just a few weeks, the graceful, elegant Elite Curve retains the beauty of your home, while extending your independence throughout it. The Outdoor Elite exterior outside curved Rail Stairlift is specifically designed for exterior use, providing you with the same quality, comfort and convenience available with Bruno's complete line of straight and curved rail stairlifts. Bruno , the Outdoor Elite Curve Exterior is the best. The Outdoor Elite Curve moves up and down outside in your exterior stairs chair stairway staircase. 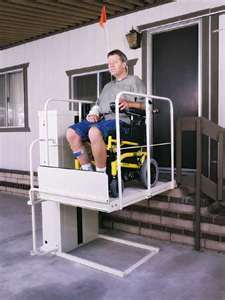 Harmar’s Outdoor Stair Lift outside exterior model is quality rating and reviews. 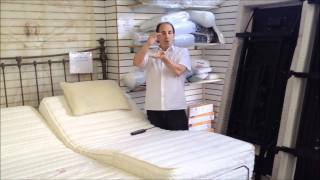 #1 of Display of Adjustable Beds in USA! 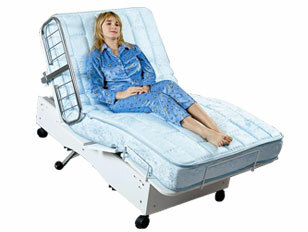 FlexABed is recognized as the leader in 3-motor fully electric high low beds. 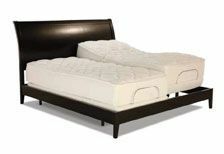 The Flex-A-Bed allows you to electrically elevate and lower the entire bed; as well as the FlexA-Bed Infinity Bed allowing you to electrically adjust your back and your legs. Select a FlexABed size and mattress for your personal use, and take a health break. The Go scooter allows you to travel both indoors and outdoors with very easy and simple steering and turning. 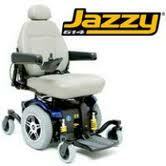 The Pride go mobility is the ultimate in mobility. 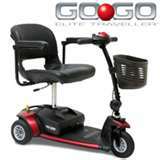 Select a gogo mobility scooter for your personal use, and take a health break. The gogo mobility scooter. Don't Miss Out. 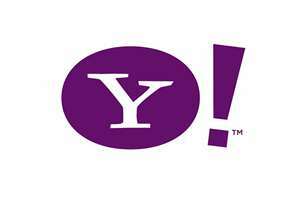 WE HAVE THE HIGHEST RATINGS AND REVIEWS: FACEBOOK LINKEDIN YELP YELLOW PAGES CRAIGSLIST.ORG EBAY RATINGS AND REVIEWS CONSUMER REPORTS VIDEO PICS INFO PICTURES CHEAP SALE PRICES DISCOUNT WIKIPEDIA.ORG GOOGLE+ YAHOO LOCAL RATINGS REVIEWS. 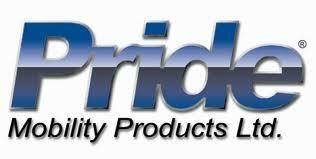 ASK ABOUT OUR LIMITED LIFETIME PARTS WARRANTY. SINCE 1964. MEMBER BBB. COMPARE TO WALMART, COSTCO, WALGREENS, DISCOUNT STORES, WAREHOUSE, CHEAP SALE PRICES. WE GUARANTEE WORLD'S LOWEST PRICES. USED SCOOTER LIFTS 1/2 OFF!